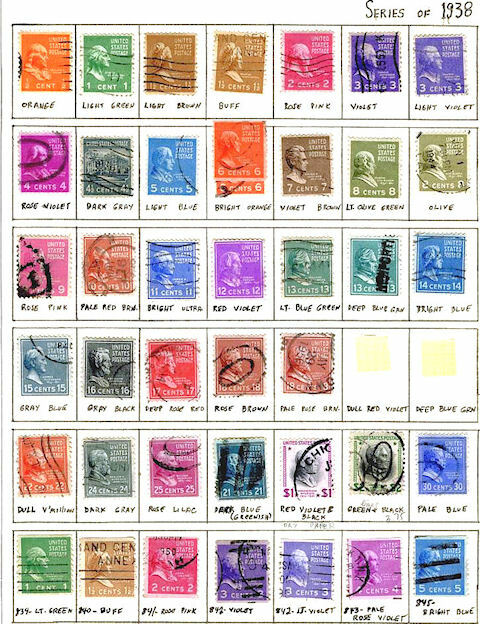 This page includes links to philatelic reference material that may be of benefit to club members. 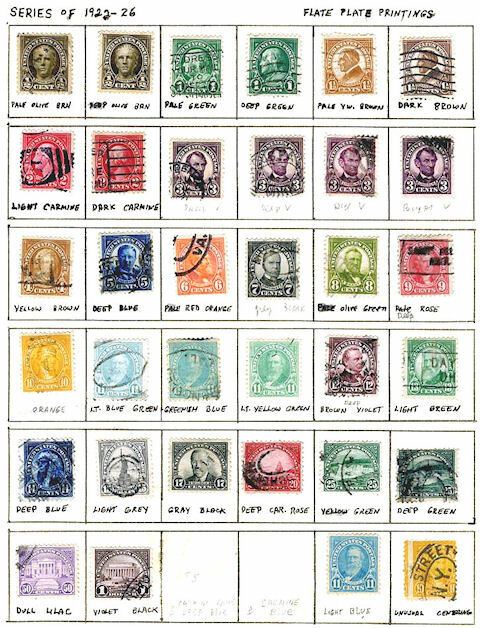 The page is divided into the three most common collecting categories: United States, World and British Commonwealth. This web site is solely for the members of the Tallahassee Stamp and Cover Club (TS&CC). No commercial use of the information, photos or the web pages is authorized without express permission from TS&CC. ©Mike Francis, 2003-2017.